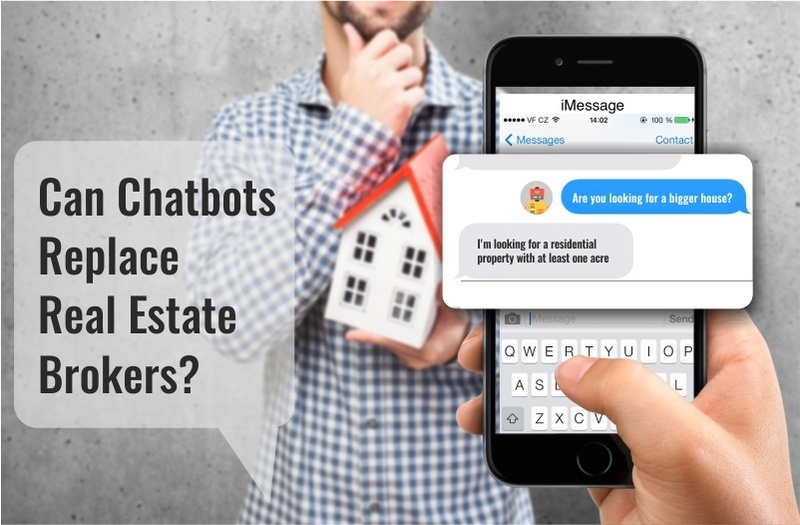 Can Chatbots Replace Real Estate Brokers? Chatbots (short for Chatterbots) is a computer program that is designed to stimulate a conversation with humans, especially over the internet. 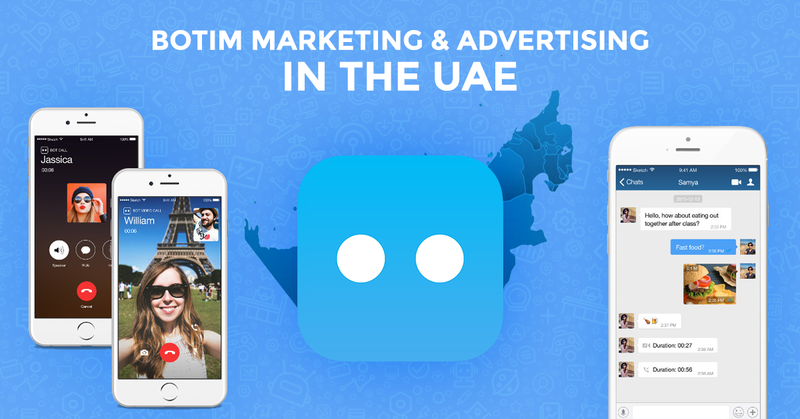 They represent real-times solutions to engage prospective customers in meaningful conversations. And here, meaningful conversation leads to long-lasting business relationships. 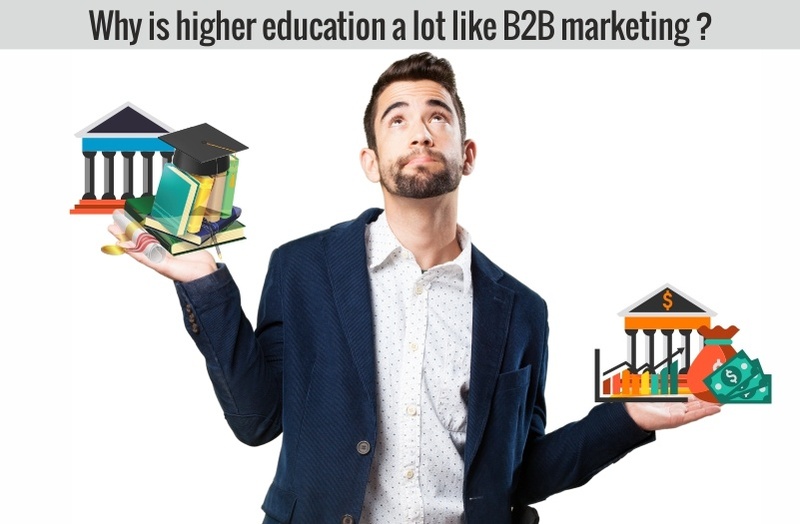 Why Is Higher Education A Lot Like B2B Marketing? The space of higher education has seen tremendous change in the past few decades. With the increase in the number of higher education institutions, there is steep competition amongst universities to secure students. The competition is not just limited to other universities. Online MOOC certification courses which give the freedom to students to pursue their course of interest from the comfort of their homes at a much lesser tuition fee are fast gaining ground and adding to the competition. It is undeniable. 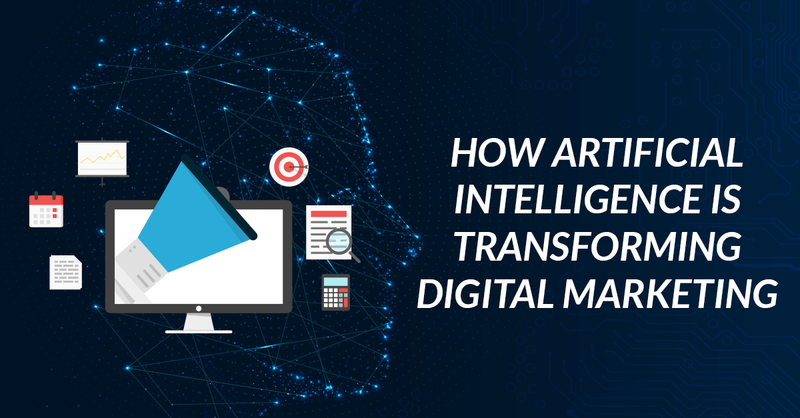 No industry can survive the competition if they are not in the digital space. 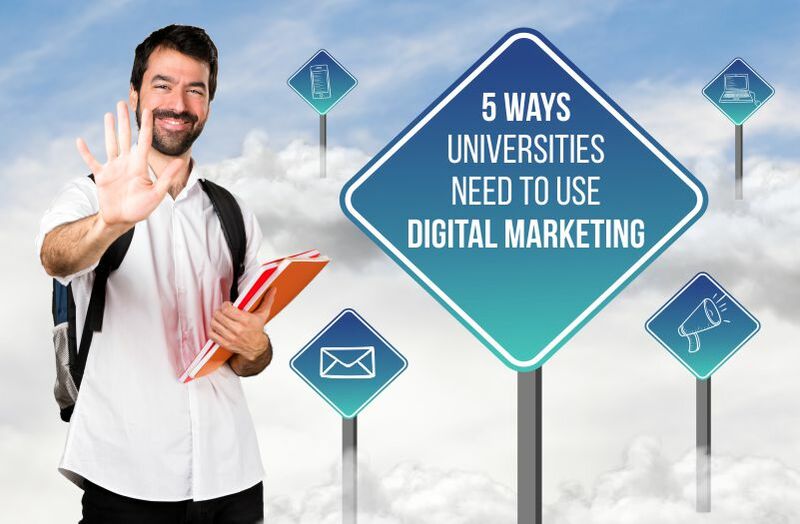 Particularly for universities, where the target clients are students between the age groups of 16 and 24, and who anyways spend a significant amount of time being online, digital media marketing is of utmost importance. 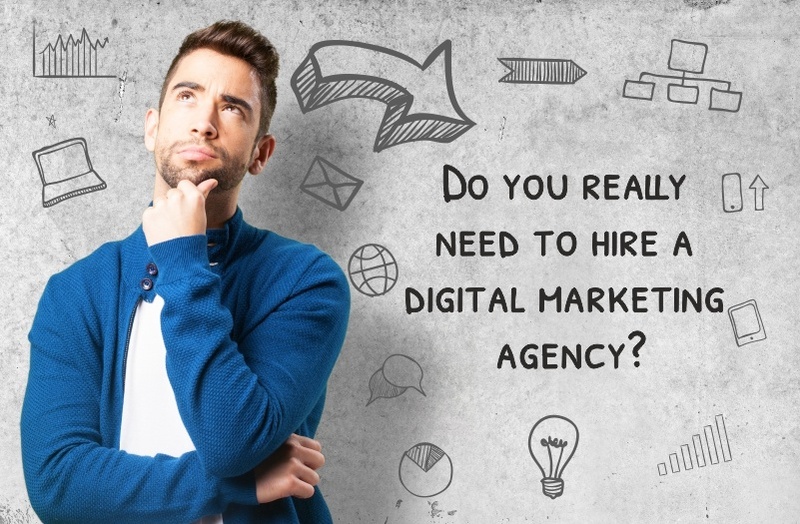 Do You Really Need To Hire a Digital Marketing Agency? Everyone and everything is online these days. 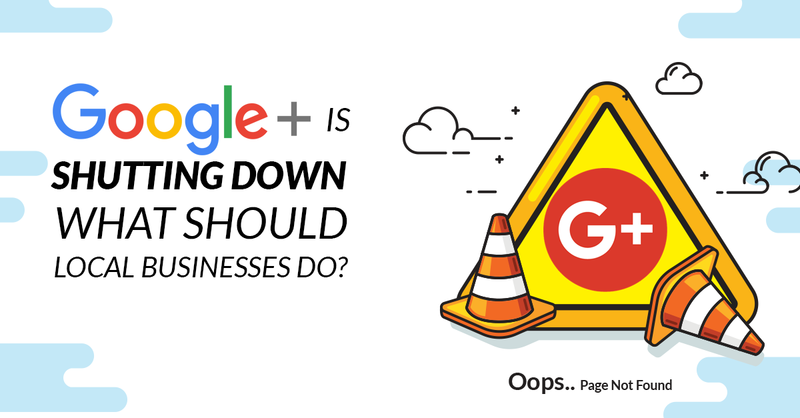 The pressure is more so across businesses who have started to make their mark online. 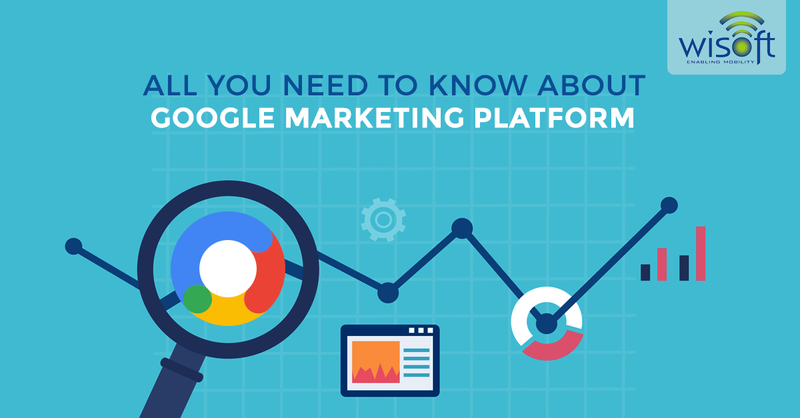 There is simply no other way to reach out to the millions of prospective customers unless you have your products and services online. 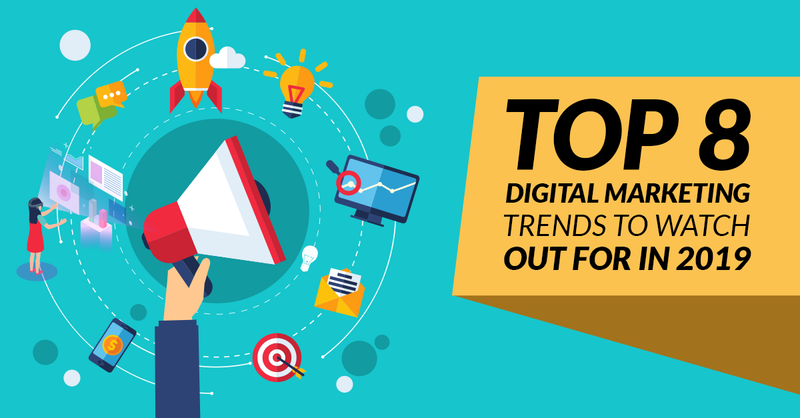 Your reasons of hiring a digital marketing agency could be many. You might be a startup within limited knowledge of the online marketing space or a growing company in need of an extra pair of hands to help out reach your clients.